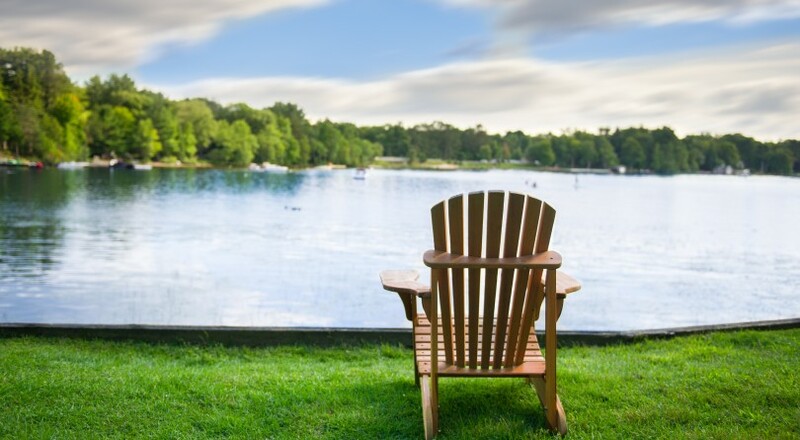 Canada ranked ninth in the world for retirement security, according to the Global Retirement Index (GRI), up two full spots from last year’s 11th place ranking. Natixis Investment Managers’ sixth annual GRI looks at key factors that drive retirement security across 43 countries. The GRI’s aim is to provide a measure of how well retirees are set up to succeed across various countries in the developed world. Switzerland, Iceland, and Norway took the top spots in the annual assessment of welfare in retirement. So why the modest rise in Canada’s ranking? In part, it was due to improving economic conditions and environmental factors. The Index creates an overall security score based on 18 factors across four broad categories that affect the lives of Canadians—namely Finances in Retirement, Material Wellbeing, Quality of Life, and Health. According to the report, Canada’s score this year was 77%. Several factors affected the outcome. It had the second-highest air quality and seventh-highest personal happiness scores in the entire Index. In the Material Wellbeing category, Canada’s unemployment indicator improved as the country benefited from a stronger job market in 2017. Strength of financial institutions: Canada continues to rank in the top 10 for Finances, largely due to improvements in non-performing bank loans, tax pressure, governance, and rising interest rates, which improve saving levels and income in retirement. But on the downside, Canada regressed in government indebtedness and has a growing ratio of retirees to employment-age adults, which puts pressure on government resources slowly over time. Environmental gains. The country moved six places in Quality of Life from 15th last year to ninth this year, due mainly to better scores for air quality and environmental factors. Canada has the second-highest air quality and seventh highest personal happiness score in the entire GRI. Good health. Canada scored 10th among all GRI countries for both health expenditures per capita and insured health expenditure, which measures the percentage of healthcare expenses covered by insurance. Still, there was some darker news. Canada recorded a slightly lower score for the life expectancy indicator compared to last year. Lower income per capita. The level of income per capita declined slightly from last year. Here are the Top Five countries with some factors that influenced their high scores. Switzerland (Score: 84%): The country moves up one spot from last year, toppling Norway off the No. 1 place. Improved performance in Quality of Life due to improved in air quality and environmental factors was a key driver. It also achieved better scores in the finances with strong finishes in governance and bank non-performing loans. It also boasts the third-highest score for health expenditure per capita indicator and the fourth-highest score for life expectancy. Iceland (Score: 84%): It received a top score for the employment indicator, improving over last year’s number five ranking, and also received the highest score for income equality. And it ranks in the top 10 for happiness. Norway (Score: 81%): Norway dropped from the top spot last year third overall due mainly to a significant decline in the Finances (28th) sub-index and a drop in material well-being to the second spot. Even so, it has the fourth-highest score for both the income per capita and income equality indicators and the 10th best score for the employment indicator. Sweden (Score: 78%): Health was the only sub-index that Sweden posted an improvement in this year over last. Declines were also seen in Finances with the country having a higher tax burden compared to last year. But there was an improvement in life expectancy. It now has the eighth-highest life expectancy among all GRI countries. New Zealand (Score: 78%): It ranked fifth this year, like last year, but the only sub-index that registered a higher score is Finances, where the country outperforms. It has the highest governance score and the employment indicator also improved. And the United States? It came in 16th place with a score of 73%. It rose one spot in this year’s rankings, partly due to improvements in income equality and employment indicators.